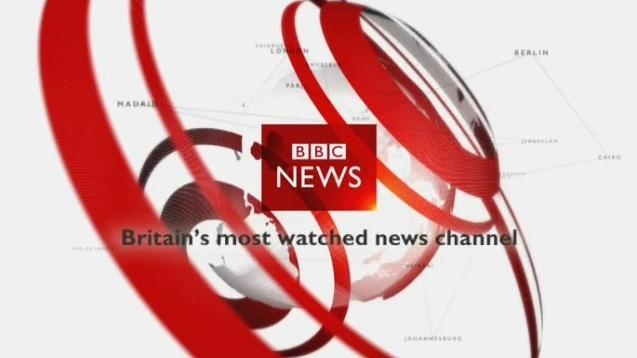 Published on February 4, 2007 in BBC One, Videos: Openings and Videos: Broadcast News. 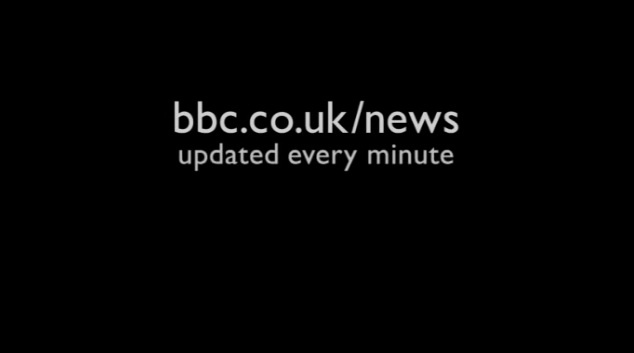 13 Comments Tags: bbc news. 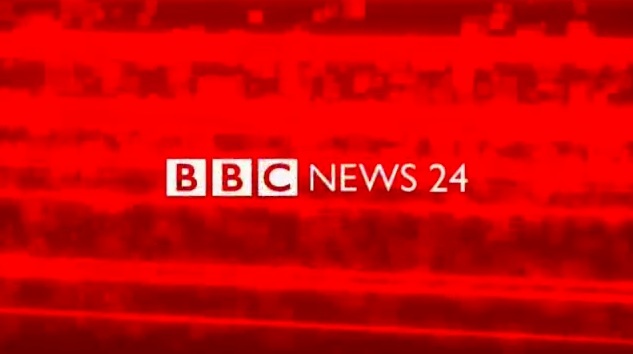 BBC News relaunched its on screen look in January across all their news services, including the News, News 24 and BBC World for those of us living outside the UK. 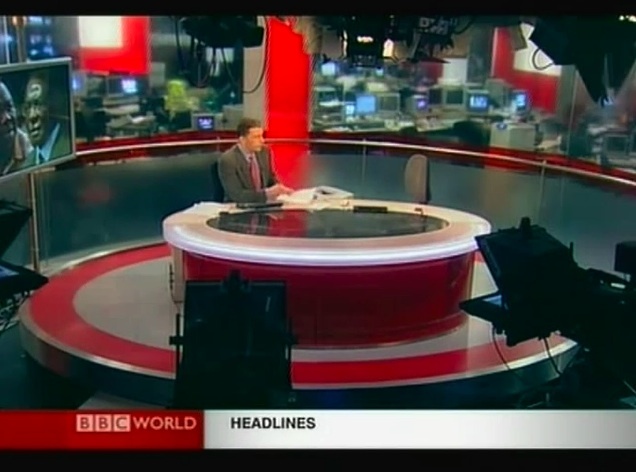 For some of the reasons behind the change the head of news at BBC World blogged about it here. 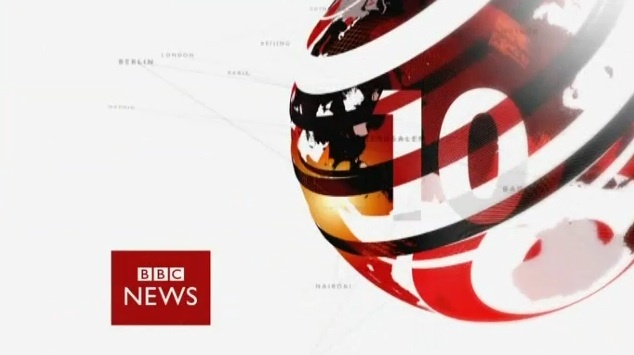 For some comparision, video of BBC News from May 2006 can be found here. 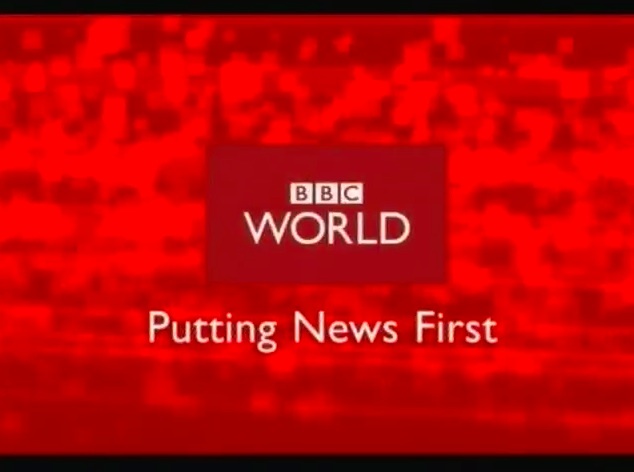 Published on May 23, 2006 in BBC One, Videos: Openings and Videos: Broadcast News. 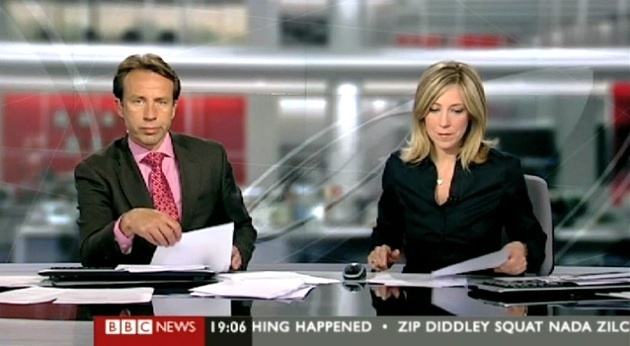 42 Comments Tags: bbc news. 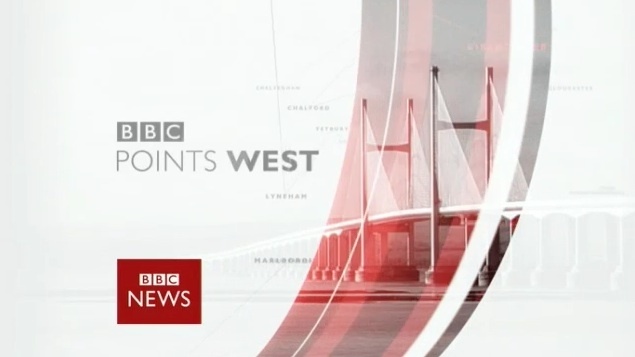 The opening for last nights BBC News at 6pm and 10pm. 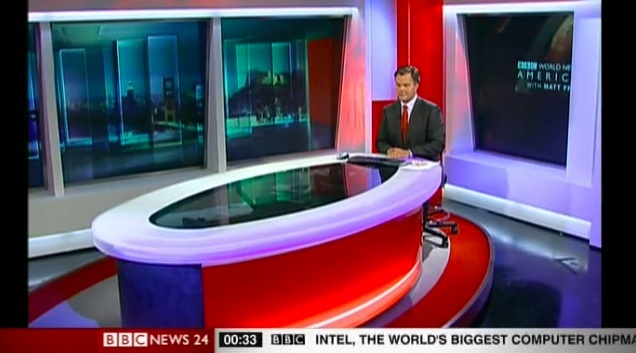 The sets are excellent, and much better than anything we have in Australia.